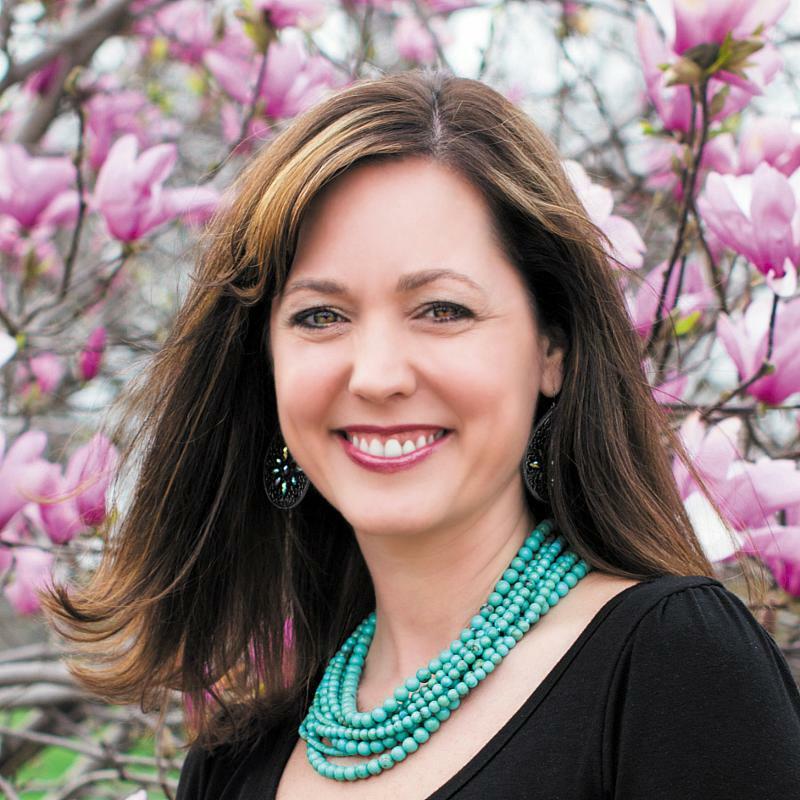 I loved Melissa Spoelstra’s approach on how to celebrate Christmas with a purpose. 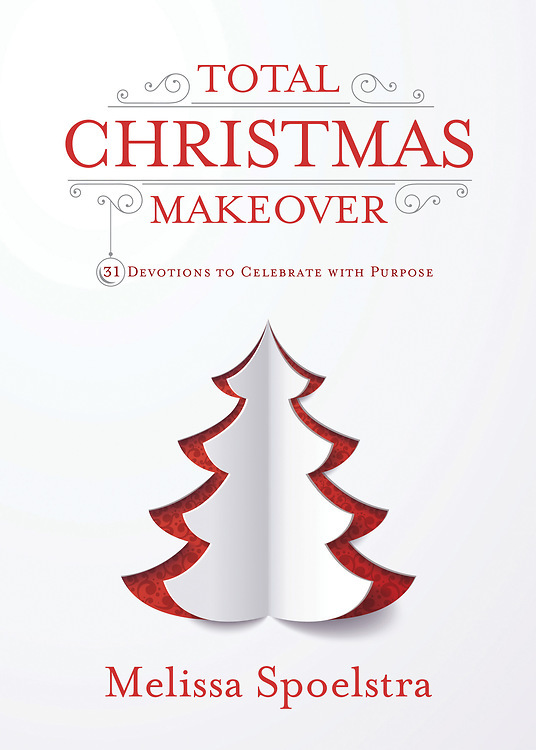 Total Christmas Makeover was the total package and will help you and your family understand and appreciate the true meaning of Christmas. There were a total of 31 devotions that you can use each day. Each one included a story, questions, and a practical approach (ideas on how to take action). I loved when the practical approach included daily, weekly and somewhere in between ideas. I especially loved Day 4: Make A Joyful Noise. Melissa used a quote from one of my favorite movies, Elf. She quoted, “The best way to spread Christmas cheer is singing loud for all to hear!”I also loved her idea to worship God with heart, mind, and soul as you sing in gratitude for His coming to earth. Music brings joy into our home and I loved all of her ideas on how to create a joyful noise in the home. There were many other wonderful ideas so I definitely recommend Total Christmas Makeover to help you get in the spirit of Christmas.